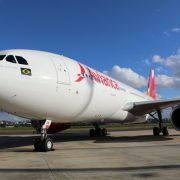 Avianca Brasil’s CEO Frederico Pedreira reveals that the carrier’s new international route network has contributed about 8 per cent of its revenue passenger kilometer traffic growth in 2017. 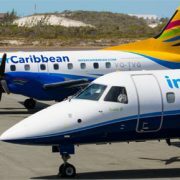 Fast-growing regional carrier interCaribbean Airways, which is based at Providenciales International Airport in the Turks and Caicos Islands, plans to begin expanding its network significantly later this year by adding its first regional jets. 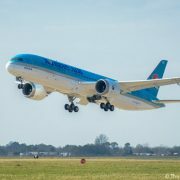 Korean Air has taken delivery of its first Boeing 787-9 Dreamliner from Boeing’s 787 assembly facility at Charleston International Airport in South Carolina, as the Seoul-based carrier prepares to become the first Korean carrier to operate the type. 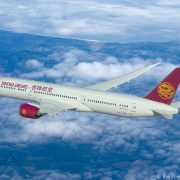 Its new non-stop service from Shanghai will be the second route operated by Star Alliance member Air China to Barcelona, the capital of the Spanish region of Catalonia. 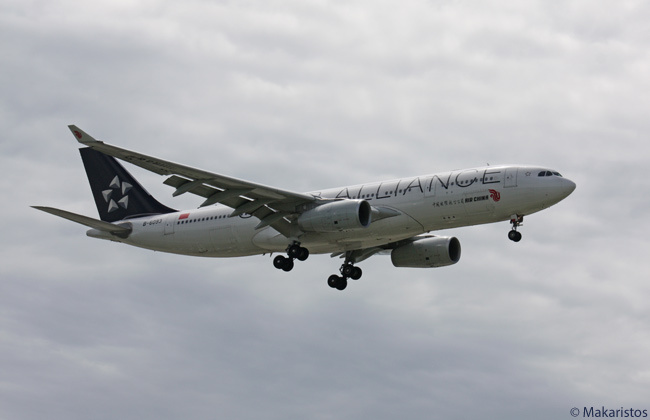 On May 5, 2014, Air China began operating four-times-weekly Beijing-Vienna-Barcelona round-trips. 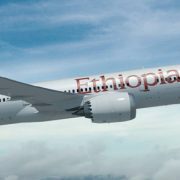 The carrier plans to use its 787-9s to develop a long-haul network offering routes to North America, Europe and Australia by 2020. 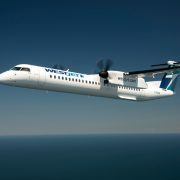 WestJet is increasing service and launching new routes from Montréal’s Pierre Elliott Trudeau International Airport and Québec City’s Jean Lesage International Airport. 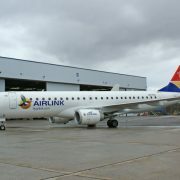 Overall, the airline is adding 105 more flights per week from Québec province, a capacity increase of 74 per cent. The new livery is Air Canada’s second new mainline-fleet livery so far this century, not including the separate livery designed for the aircraft of the carrier’s low-cost subsidiary, Air Canada rouge. 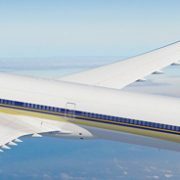 Singapore Airlines has agreed to place firm orders for 20 Boeing 777-9s and 19 787-10s, for additional growth and fleet modernization through the next decade. The carrier will start to receive the aircraft in the first half of 2017. 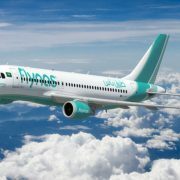 Saudi Arabian low-cost carrier Flynas has signed an agreement with Airbus covering firm orders and purchase rights for 120 A320neo-family aircraft. 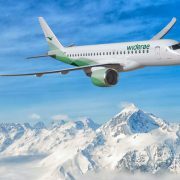 Norwegian regional carrier Widerøe’s Flyveselskap AS (which trades as Widerøe) has ordered three Embraer 190-E2 jets and secured purchase rights on 12 additional Embraer E-Jet E2-family aircraft. 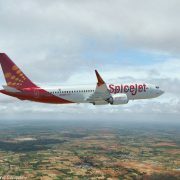 Indian carrier SpiceJet announced commitments for up to 163 additional Boeing 737 MAX jets at a January 13 event in New Delhi. 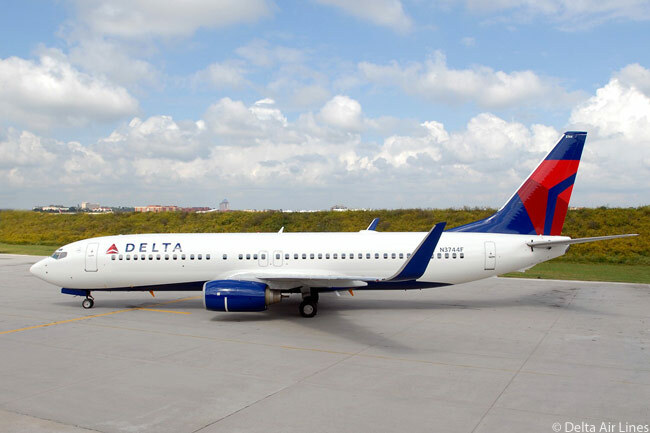 Delta Air Lines is adding seven non-stop, year-round destinations from Seattle-Tacoma International Airport this year, making 2017 its fifth consecutive year of growth at its Pacific Northwest hub. 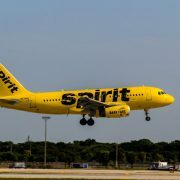 Spirit Airlines is launching three new year-round routes from Louis Armstrong New Orleans International Airport in May, upon the start of its summer schedule, and in April it will begin operating a new year-round service from Houston’s George Bush Intercontinental Airport. 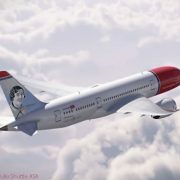 Pioneering woman pilot Amy Johnson will become the second British person it will honor on tail fins of its aircraft, with the renowned pilot’s portrait set to appear on a new Norwegian Boeing 737 and one of its new Boeing 787-9s later this year. 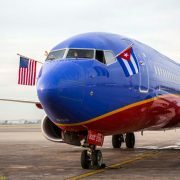 Southwest Airlines is planning to launch service on June 4 to Cincinnati/Northern Kentucky International Airport and to Grand Cayman’s Owen Roberts International Airport (subject to Southwest receiving requisite governmental approvals). 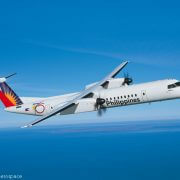 Philippine Airlines has firmed the letter of intent it signed on October 14 into a purchase agreement for five 86-seat Bombardier Q400s and has secured purchase rights for an additional seven. 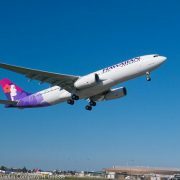 The newly purchased and leased aircraft will enable Hawaiian Airlines to retire its fleet of Boeing 767s by the end of 2018, earlier than it had originally planned to do so, according to the airline.